Dr. Schuler believes a clear, mutual communication and trust between a patient and their dentist is the foundation of optimal oral health. He places a high value on educating his patients about treatment options related to their unique dental condition. He wants patients to feel empowered to make informed decisions. Dr. Schuler will work hard to ensure his patients are confident and comfortable with the results of their dental care. Dr. Schuler is a Wisconsin native having grown up in Watertown. He received a Bachelor of Science degree in Biology from UW-Madison and a Doctor of Dental Surgery degree from Marquette University School of Dentistry. 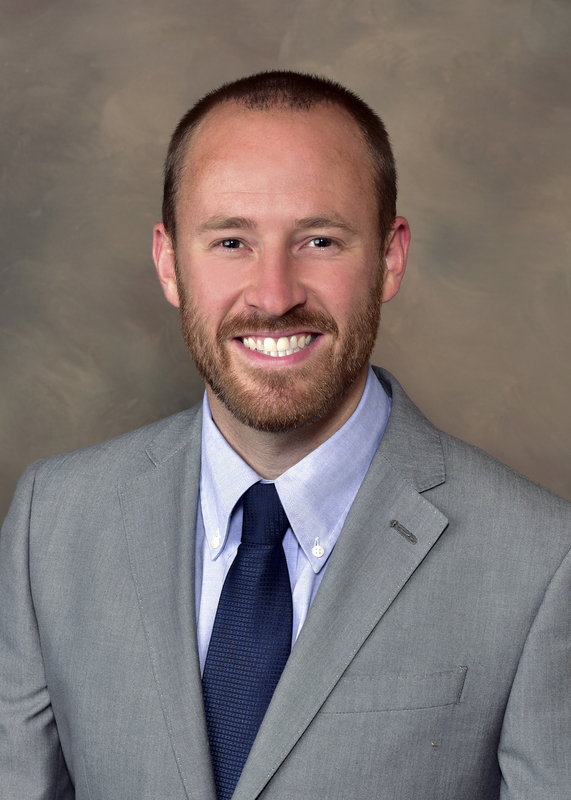 Dr. Schuler's professional affiliations include the American Dental Association, Wisconsin Dental Association, and Omicron Kappa Upsilon Dental Honor Society. Dr. Schuler currently resides in the Milwaukee area with his wife Emily. Together they enjoy cooking, traveling, biking, and participating in Big Brothers Big Sisters. Dr. Schuler is also an avid sports fan with a love for basketball and, of course, the Green Bay Packers.